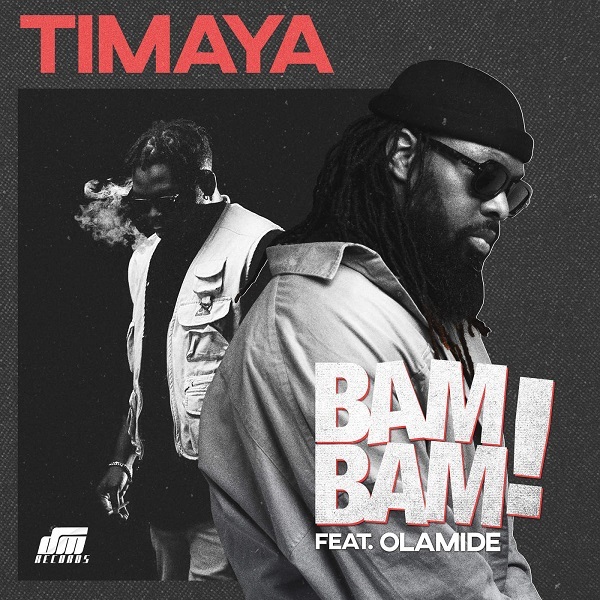 DM Records, Timaya releases yet another banger titled ‘Bam Bam‘ featuring YBNL boss, Olamide. The new dancehall single was produced by award-winning producer, MasterKraft. Hit the play button below, download Timaya ft Olamide Bam Bam and share your thoughts. Timaya Bam Bam is super hot! Nice one Papichulo. WELDONE TO AKPELI PAPA AND BADO.